We’d love your help. 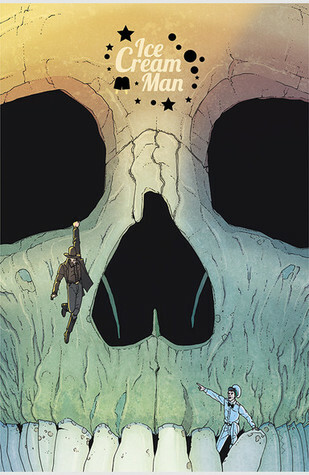 Let us know what’s wrong with this preview of Ice Cream Man #9 by W. Maxwell Prince. To ask other readers questions about Ice Cream Man #9, please sign up. Finally some explanations. A well done backstory. Not very impressed with it being a western but still very engaging. Consistently amazing, best comic out there.